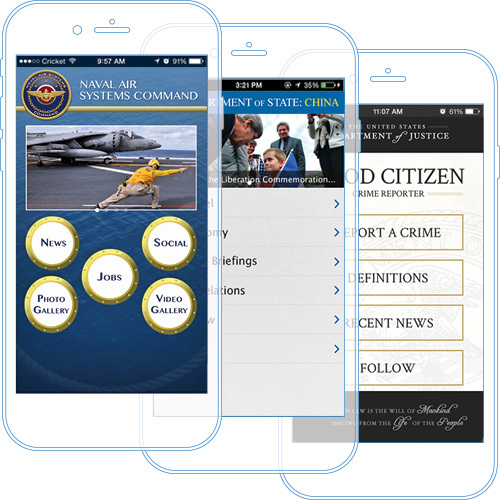 Best Branded Apps for Healthcare, Federal Agencies, Events, etc. 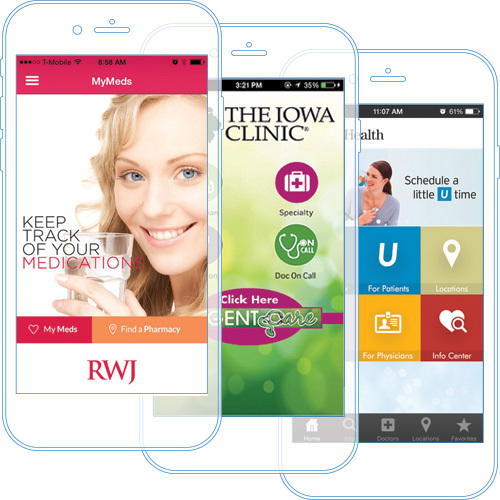 Launch best-in-class mobile apps to promote your brand and engage your patients. 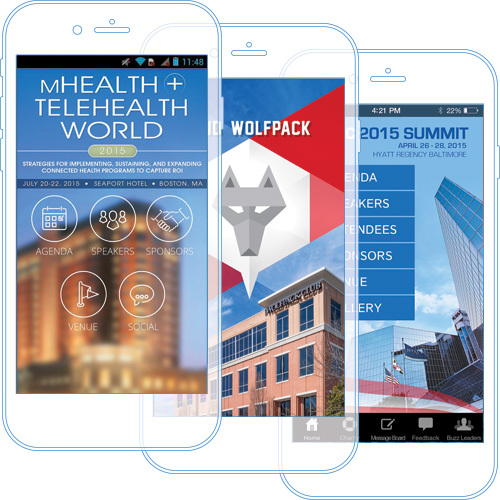 You can quickly re-skin and customize our pre-built hospital apps – launch your app in days! Or, take advantage of our skilled UI design team to quickly prototype a unique branded app. You have 100% control over all your apps – no programming required! Launch and manage all your agency-branded apps securely from the cloud. 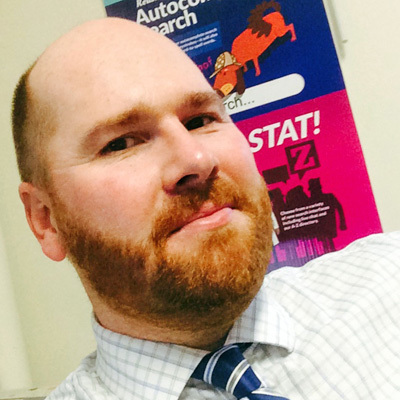 Unlimited potential for app cloning and reuse – no programming required!